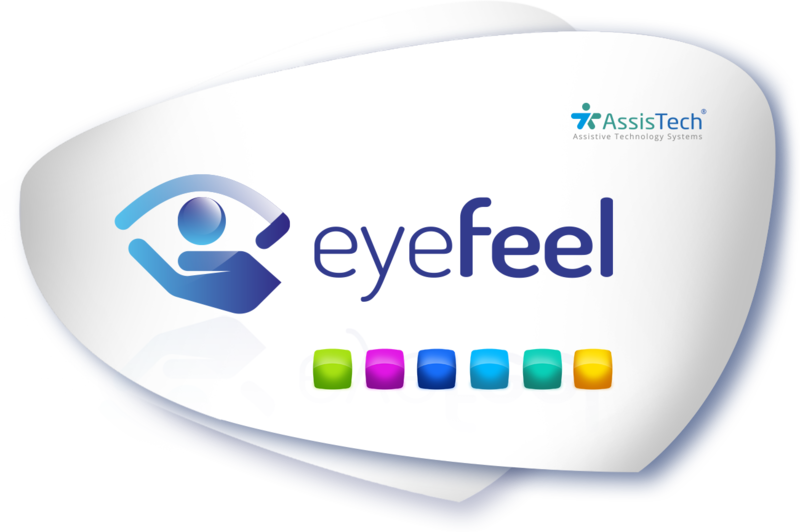 Eyefeel® is available as a standalone application or as an integrated module for a C-Eye® device. The application / module provides therapy through play and entertainment. The tasks have been designed by specialists. They subtly motivate patients, including children, to further rehabilitation. The eyefeel® application / module contains therapeutic exercises, designed by a team of specialists and then reviewed and approved by experienced therapists. All the tasks aim to provide fun for patients, so that they can undergo therapy through play and entertainment. Each moment a patient spends with eyefeel® has a positive effect, because their own progress is for them a source of joy and a great stimulus to continue rehabilitation. Boards used for communication and “virtual keyboards”. Games and a media player. Presentation editor, allowing the patient to create their own therapeutic content, practically without any limitations.